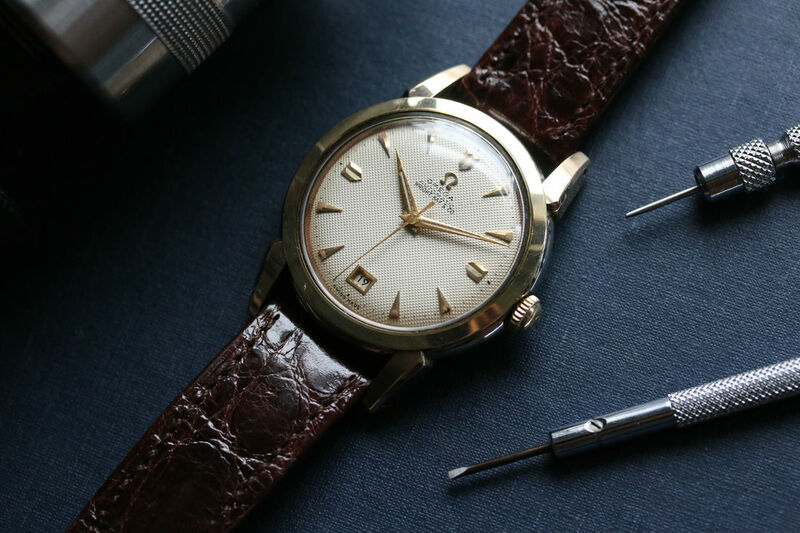 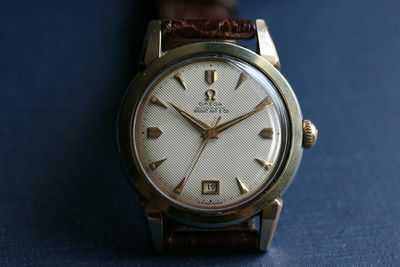 A near mint example of an Omega Seamaster Date at 6, Ref. 2627 with a Cal. 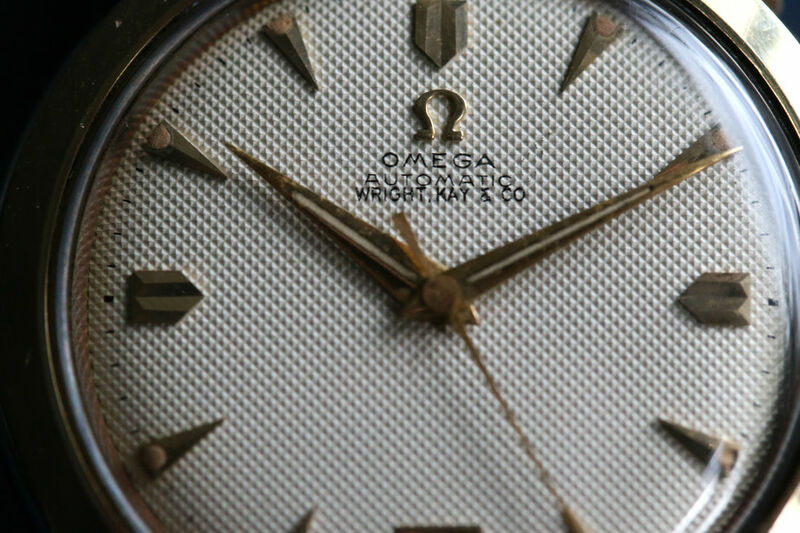 353. 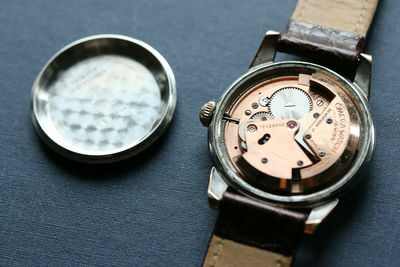 Dial and hands: Original dial and hands. White waffle dial with Wright Kay & Co retailer signature. 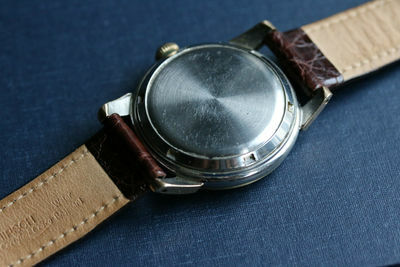 Case: Measures 34.5 mm in diameter. 18mm lugs. 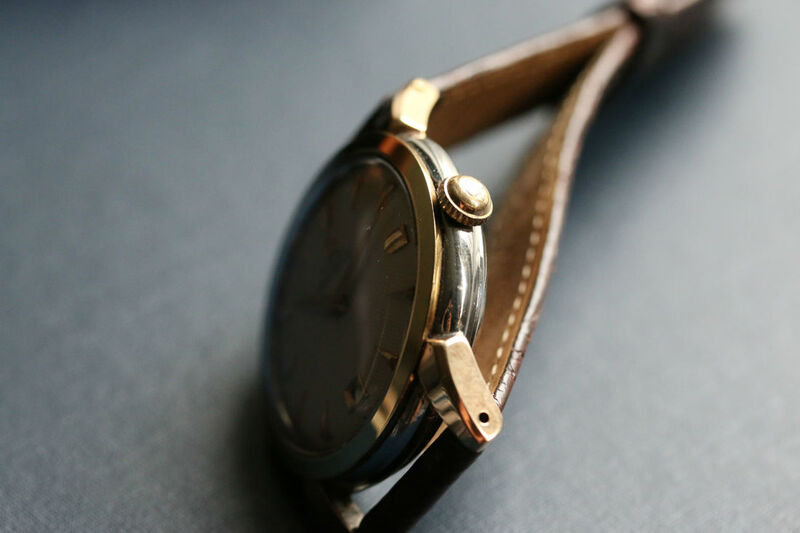 Sharp Gold Capped case.